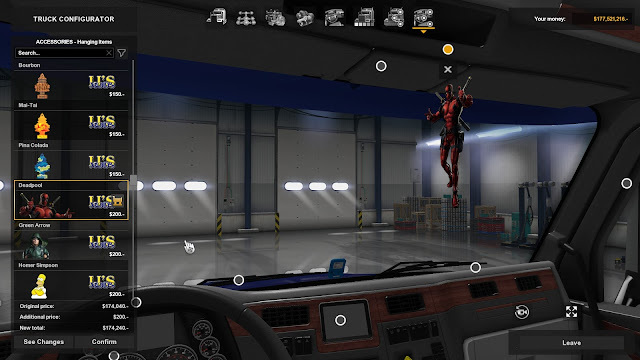  American Truck Simulator IJ's Air Fresheners & Hanging Toys mod has been updated to version 1.3! 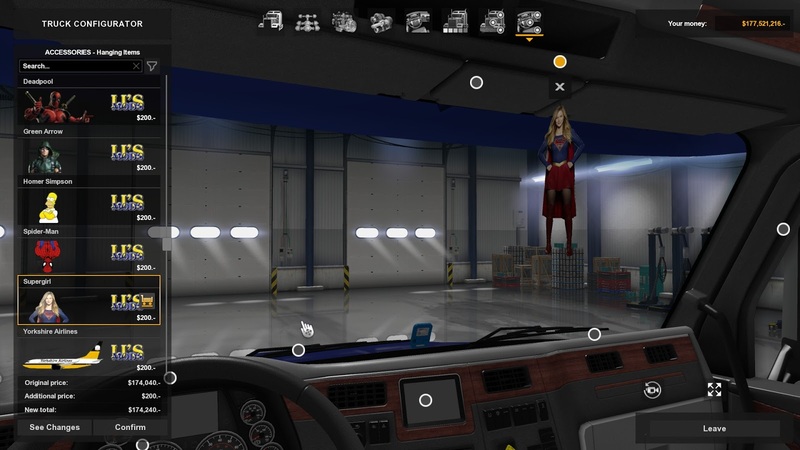 This mod includes a selection of Air Fresheners & Hanging Toys for all SCS trucks in ATS. 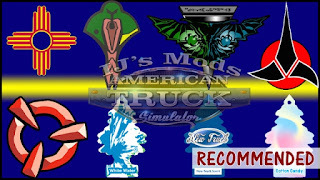 Reminder: This mod also supports GTM Team Kenworth T610, Kenworth T800, Kenworth W900B and Peterbilt 567.